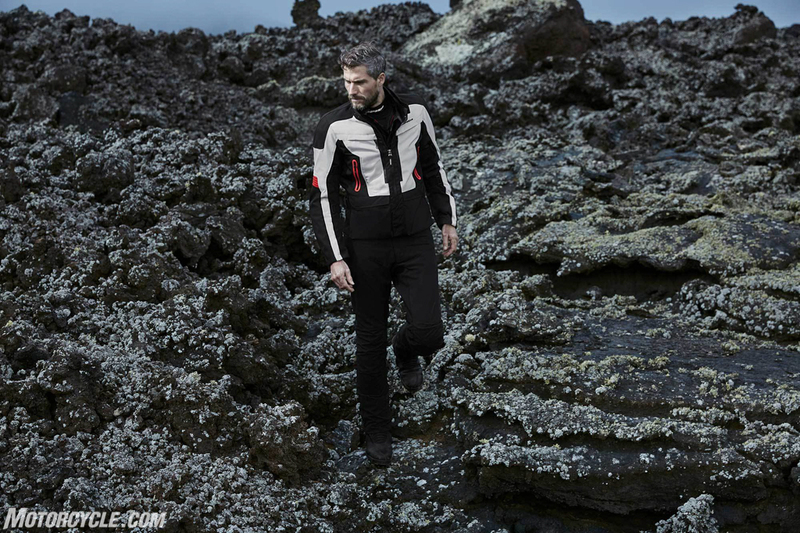 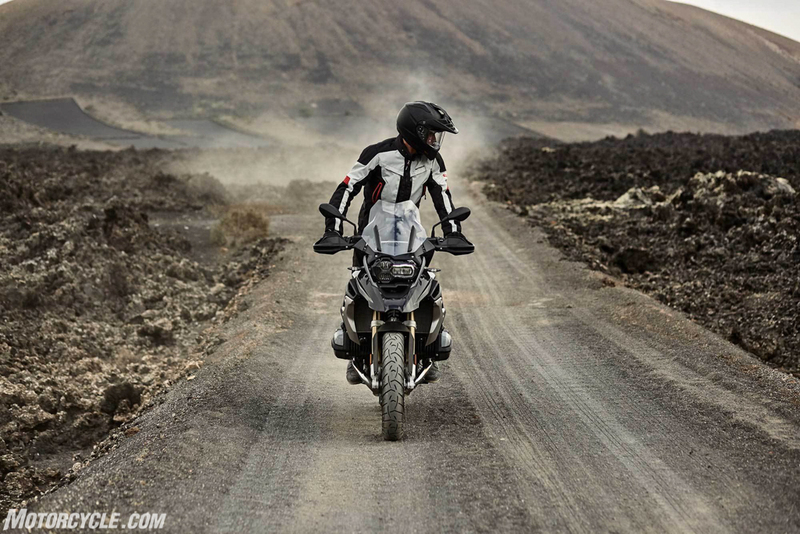 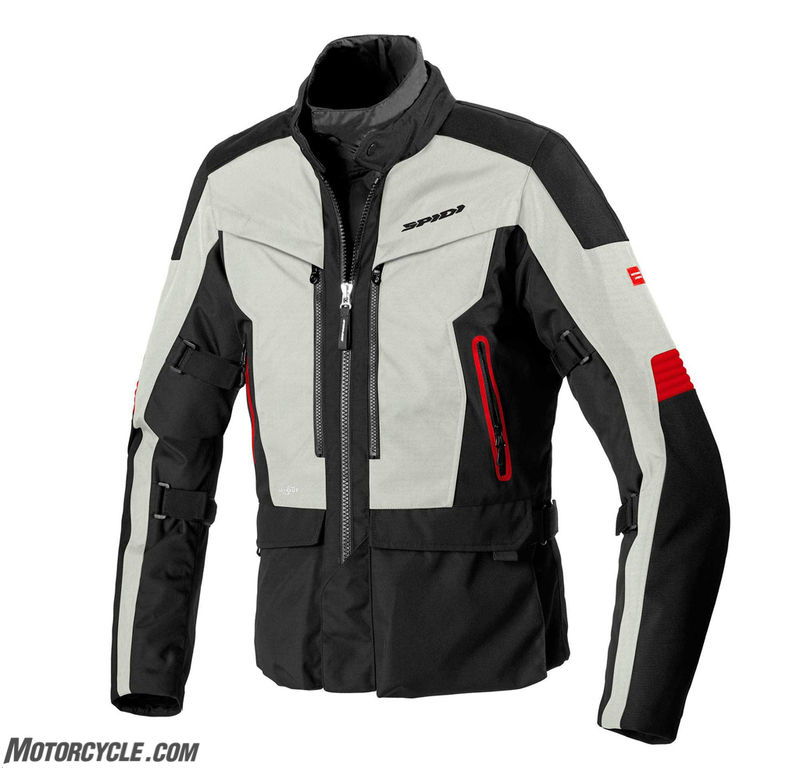 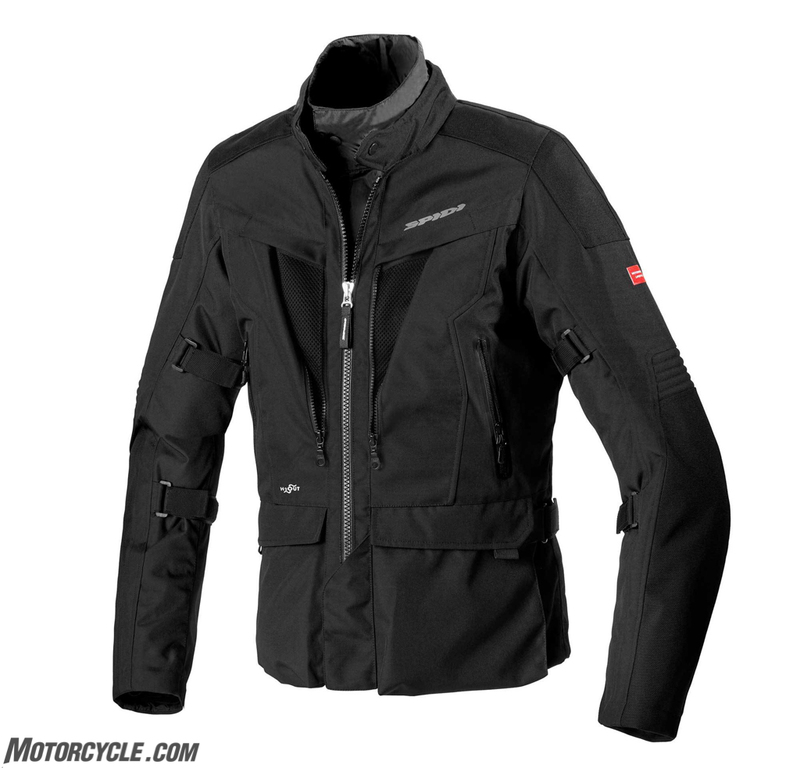 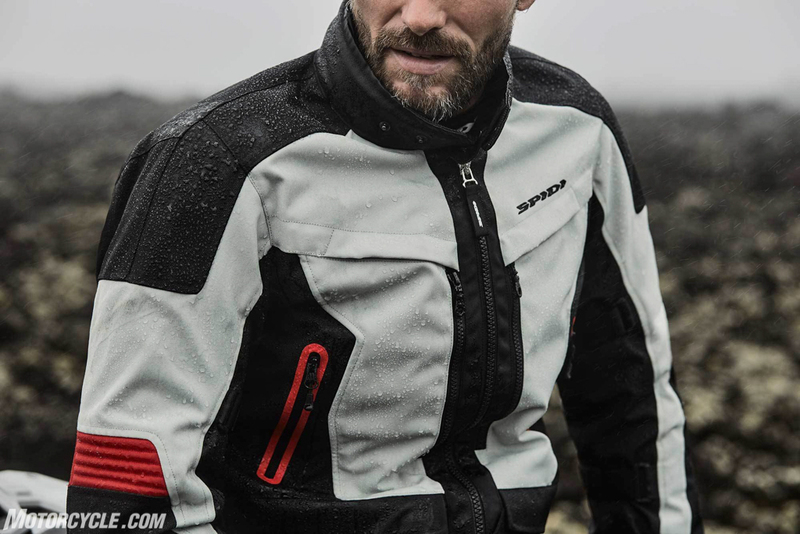 Now that riding season is here, Spidi’s ready to get adventure-touring riders outfitted with the Voyager 4 jacket. 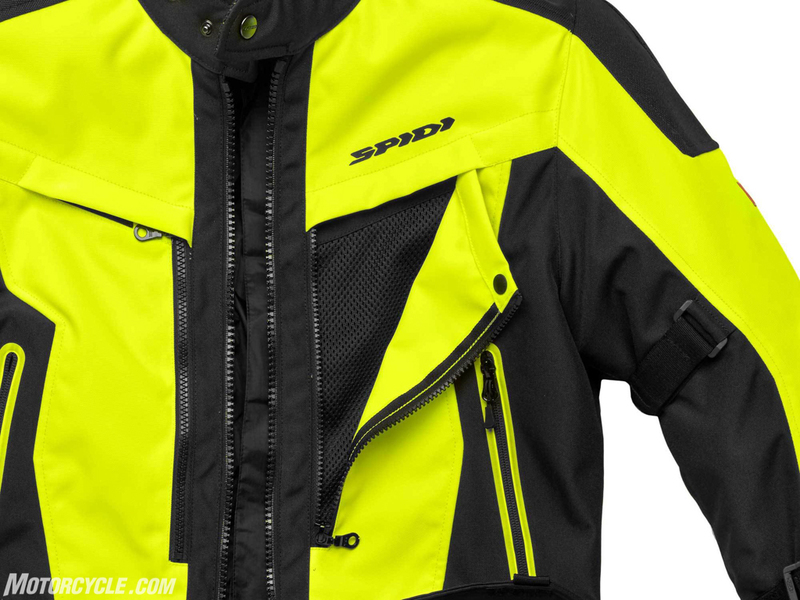 We’re finally here; riding season is in full swing, and we’re all planning our next adventures and rides. 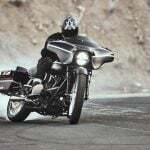 As the temperatures quickly rise, we venture further, looking for new horizons and destinations, relying on our steel horses after a winter long tuning process. 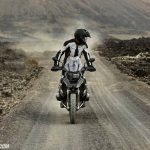 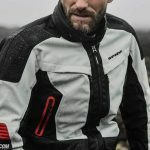 We know nothing will stop them, so we now need to step up our game; we need our gear to be as dependable and performing as our rides, to make sure our only issue will be where to take a lunch break or snap the most iconic photo to show our friends. 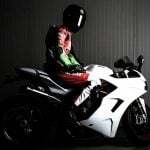 And make them jealous. 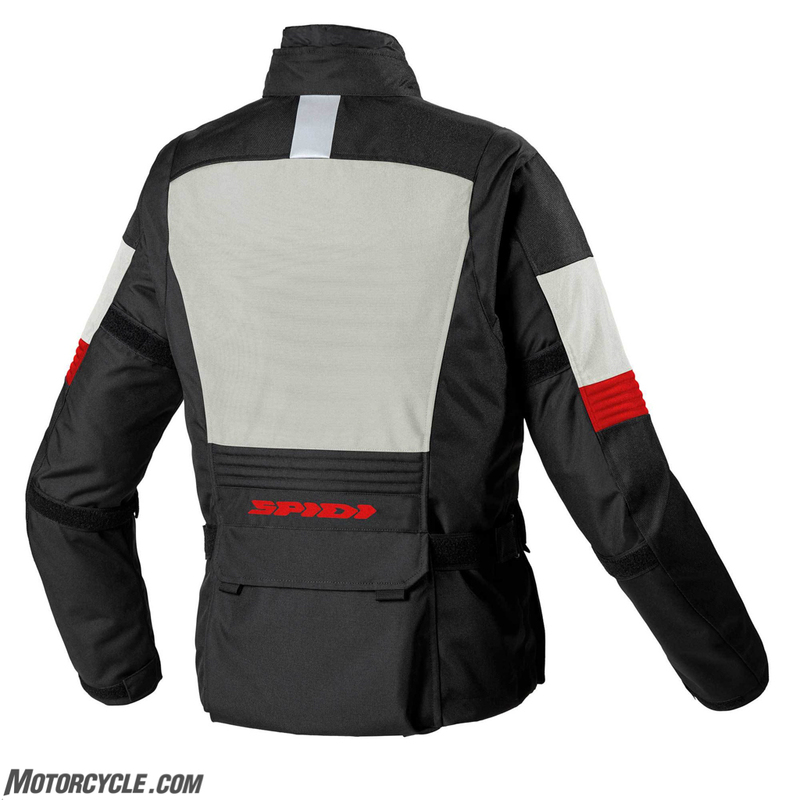 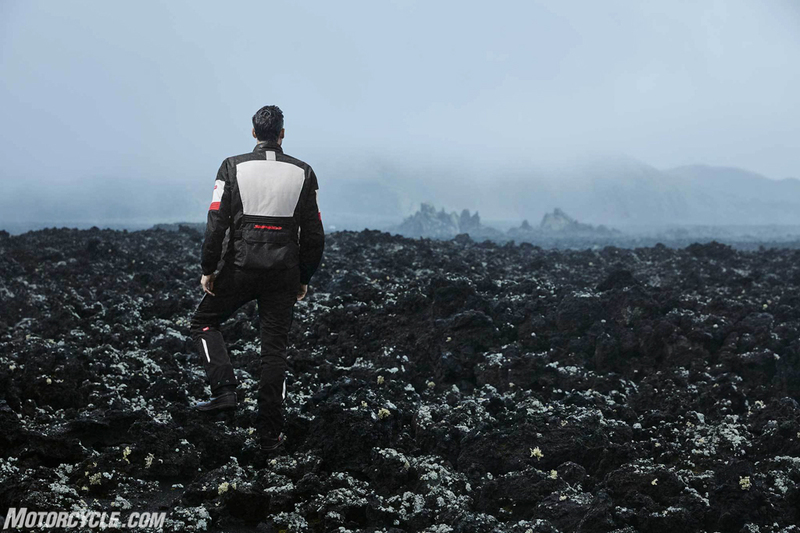 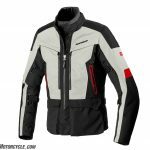 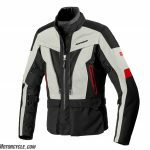 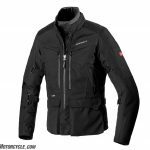 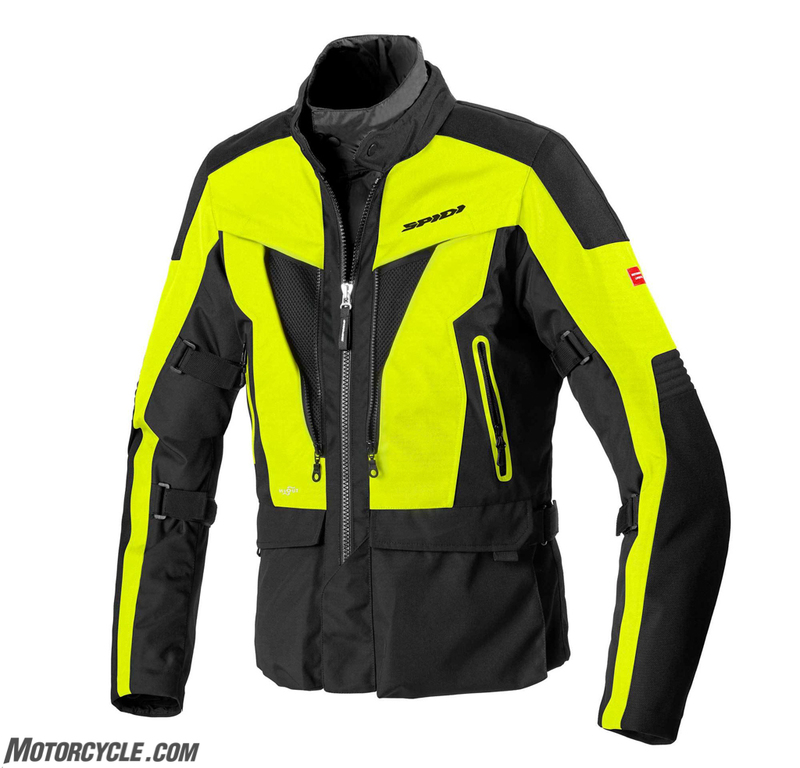 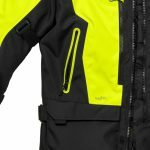 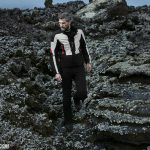 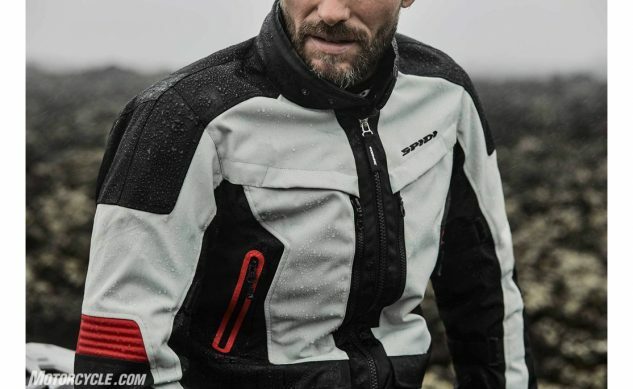 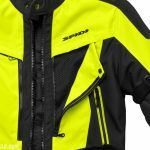 SPIDI Voyager 4 is a three layers touring jacket, designed by the Italian SAFETY LAB using the most advanced fabrics, waterproof membranes and thermal waddings. 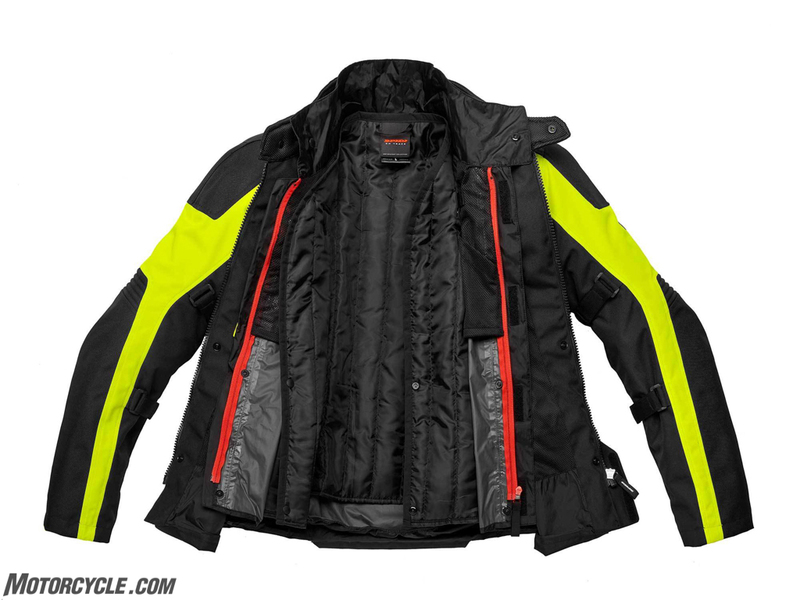 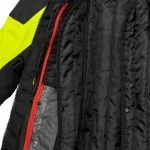 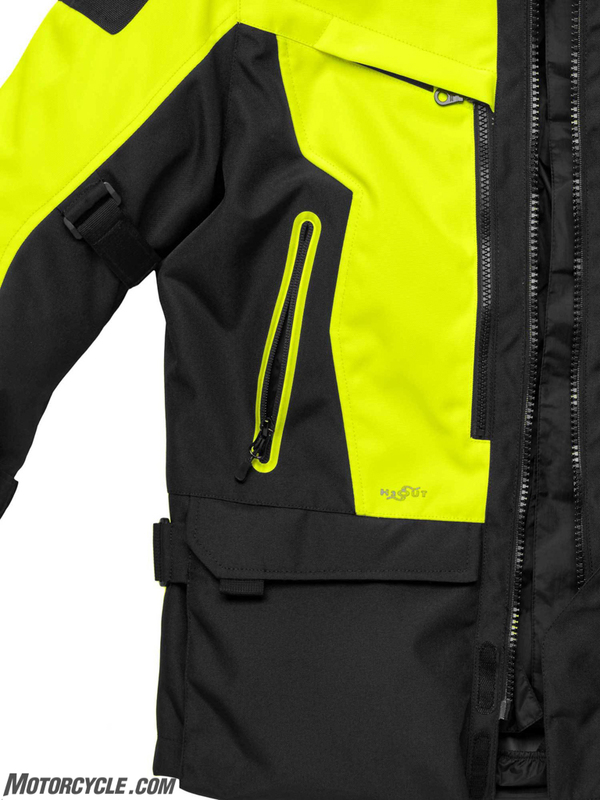 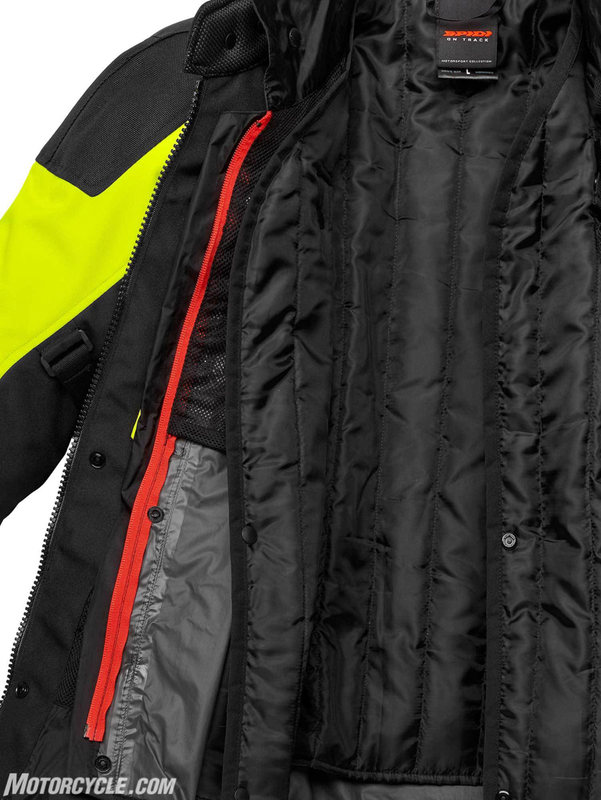 The Step-In-Clothing technology allows for a custom set-up of the layers, being able to pair independently the outer shell, the thermal lining, and the waterproof membrane to find the ideal solution for the current weather. 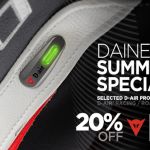 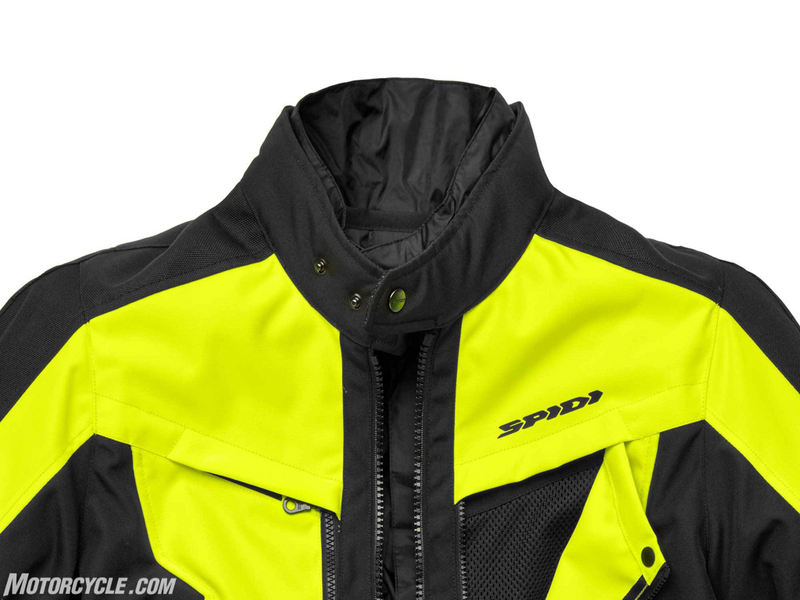 This is extremely important as riders’ comfort is the first step on active safety. 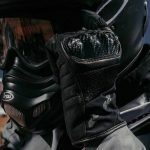 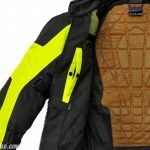 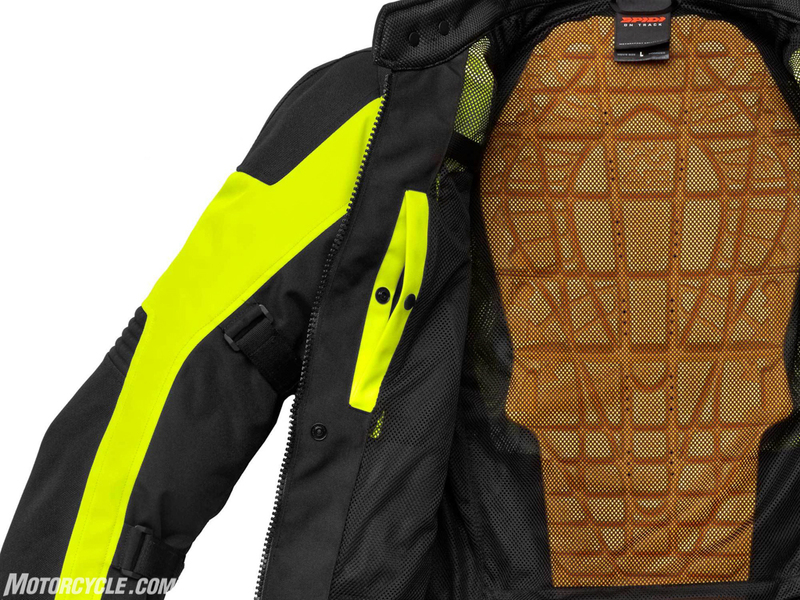 Its highly abrasion resistant fabric works as a safety shell, keeping the EN1621-1 certified Forcetech protectors in place, as well as the optional EN1621-2 Lev.1 and Lev.2 certified Warrior Back protectors, while the vents help to keep internal temperature and humidity on comfort levels. 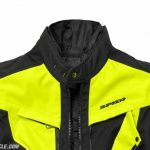 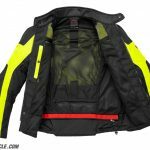 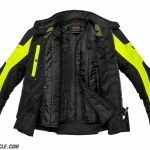 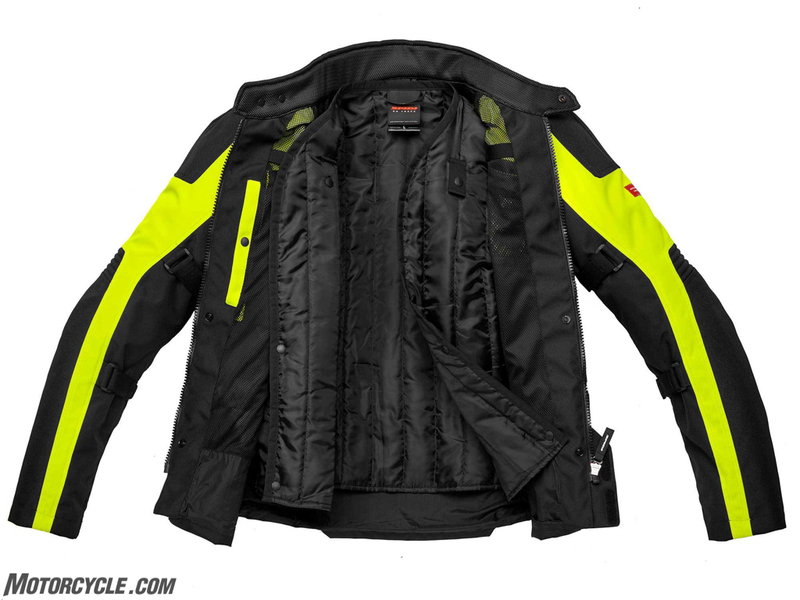 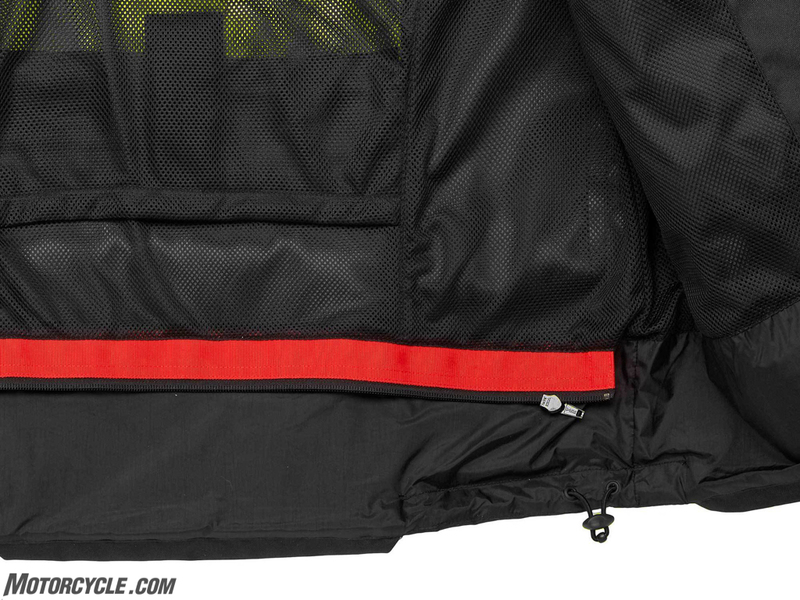 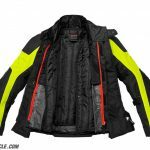 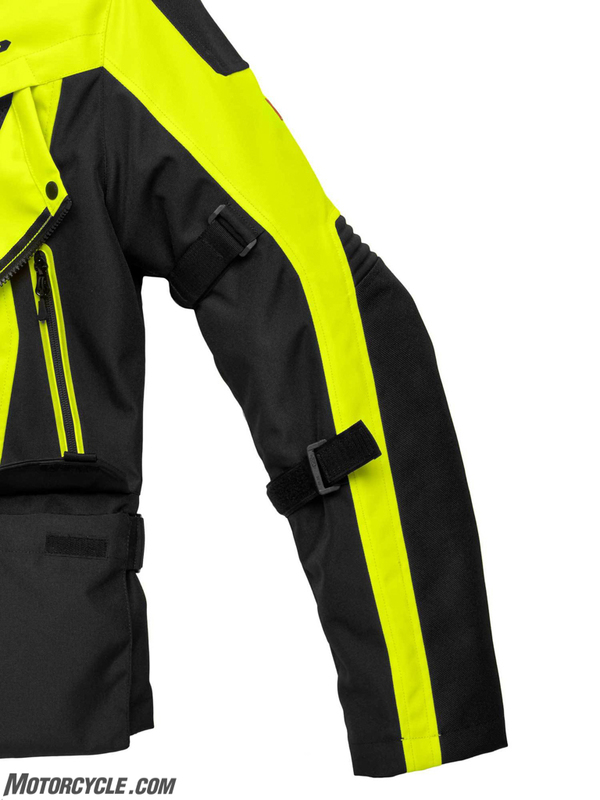 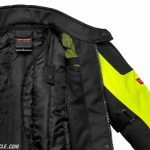 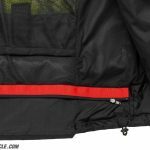 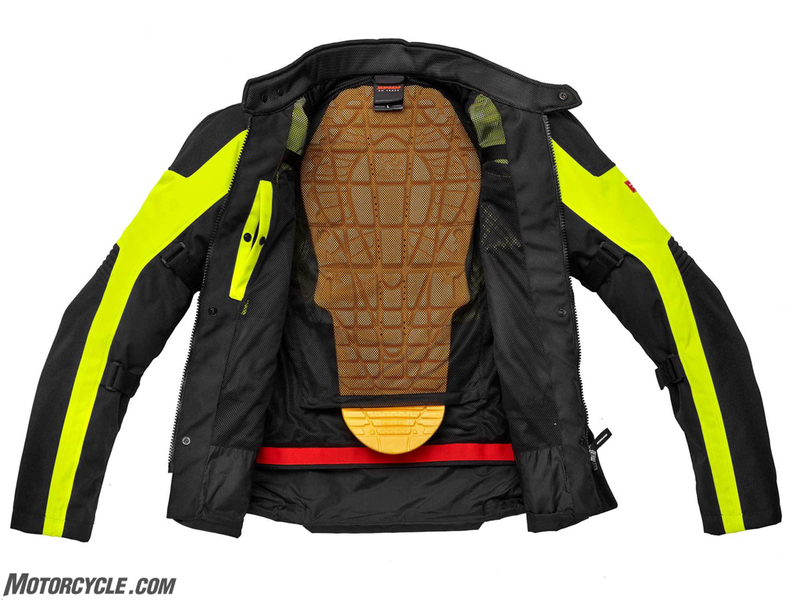 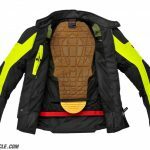 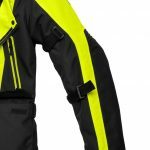 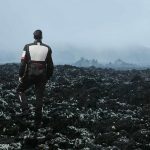 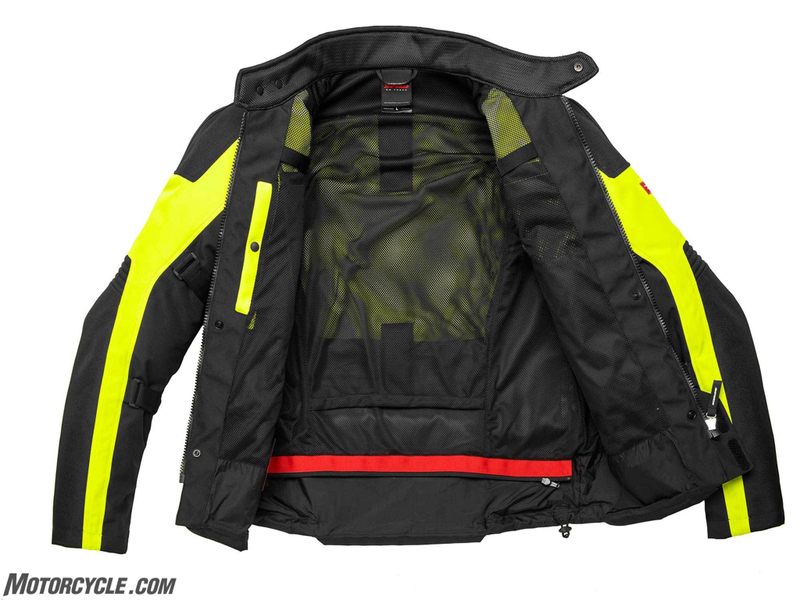 The removable H2Out membrane has been specifically conceived and developed during the years as a motorcycle only waterproof barrier able to ensure the greatest resistance under pouring rain, superior breathability and no sublimation effect. 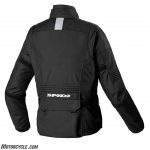 When the temperatures drop, a 100gr removable wadding usable as a stand-alone casual jacket insulates the body despite being extremely thin and lightweight.